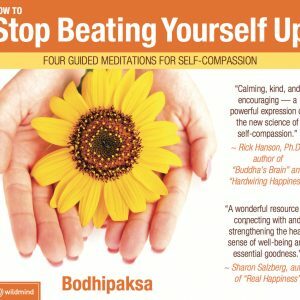 A 19:25 meditation, in which we cultivate a sense of compassion, in order to benefit ourselves and others. 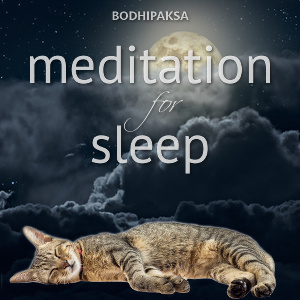 A soothing guided meditation for helping you to relax into the body and let go into sleep. A soothing guided meditation, accompanied by gentle background music, for helping you to relax into the body and let go into sleep. 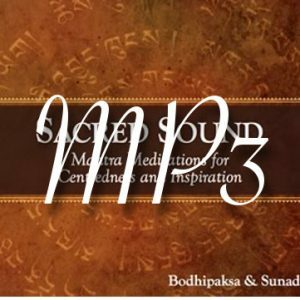 A 12:45 meditation, in which we cultivate a kind and appreciative awareness of the breathing — “kindfulness” of breathing. 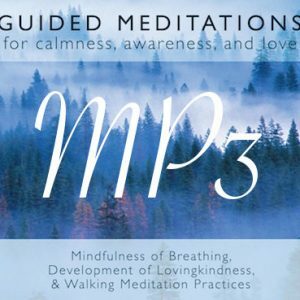 A simple mindfulness of breathing meditation, with the emphasis on letting go of thoughts. 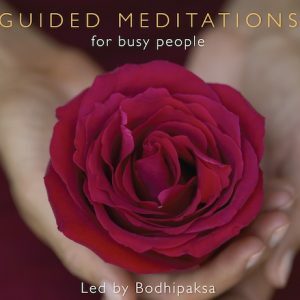 In this guided meditation, led by Bodhipaksa we start to realize that every experience is unique and will never happen again, and begin to value our experience – and the present moment – more than ever before. 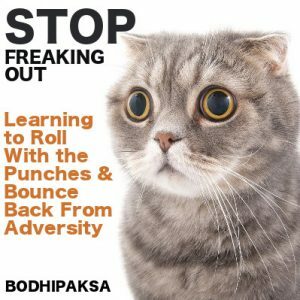 In practicing self-compassion, we have to learn to accept, rather than react to, difficult experiences, such as painful feelings of sadness or disappointment, or physical sensations of pain. 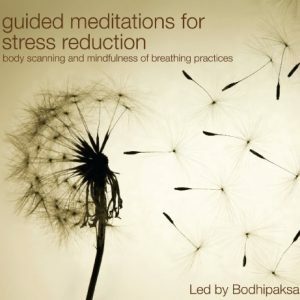 A guided meditation, led by Bodhipaksa, on learning to be in the moment by using the physical sensations of the body as an anchor for awareness. 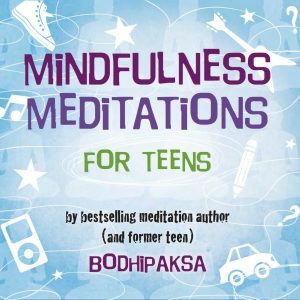 A guided meditation, led by Bodhipaksa, on learning how to use the breath as a tool to alter our mental and physiological states. 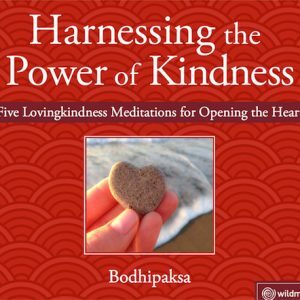 A guided meditation, led by Bodhipaksa, that works directly on the emotions to bring about greater patience, kindness, and compassion. “Be kind, for everyone you meet is fighting a hard battle. This is true for a person you meet every day—yourself! This guided meditation helps us to empathize with our existential situation as beings doing a difficult thing simply in living a human life.